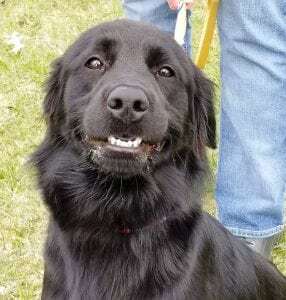 We like to believe the smile on Benson’s face is his knowing he is safe, and his next stop will be his forever home. 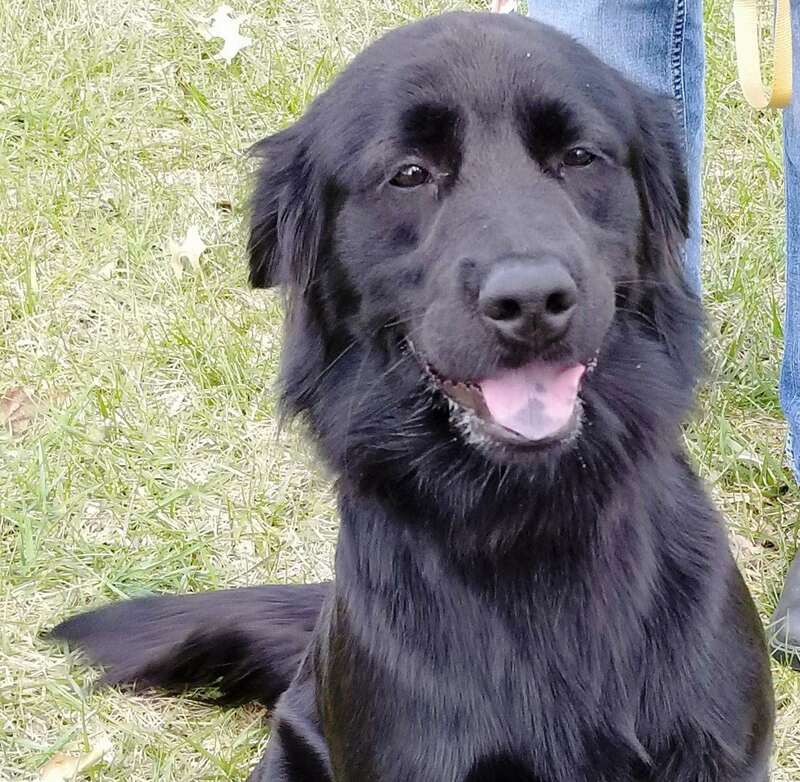 This 47-pound cutie is only a year or 1.5 years old and was found as a stray. 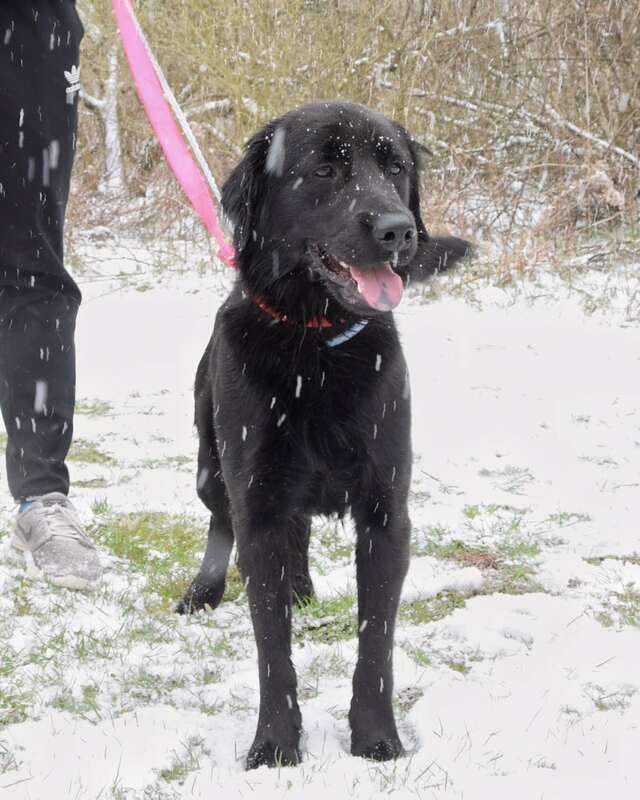 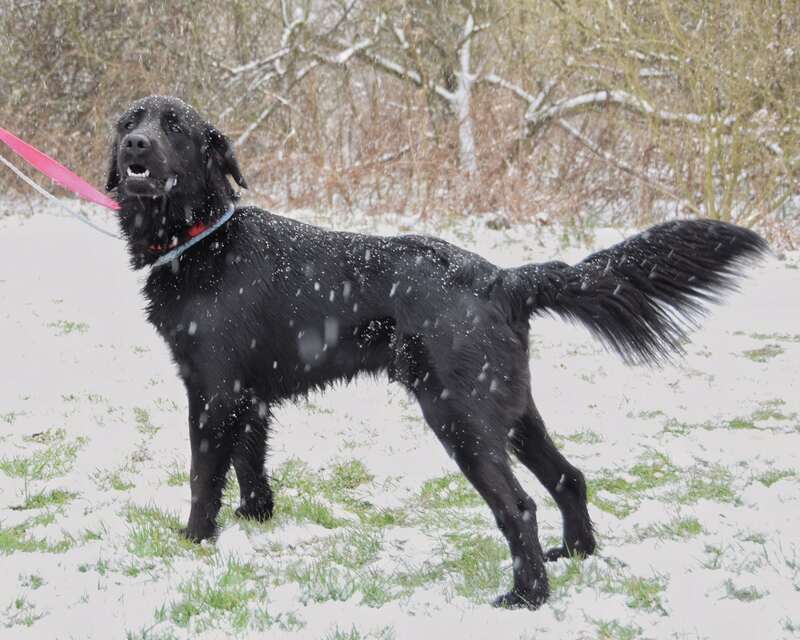 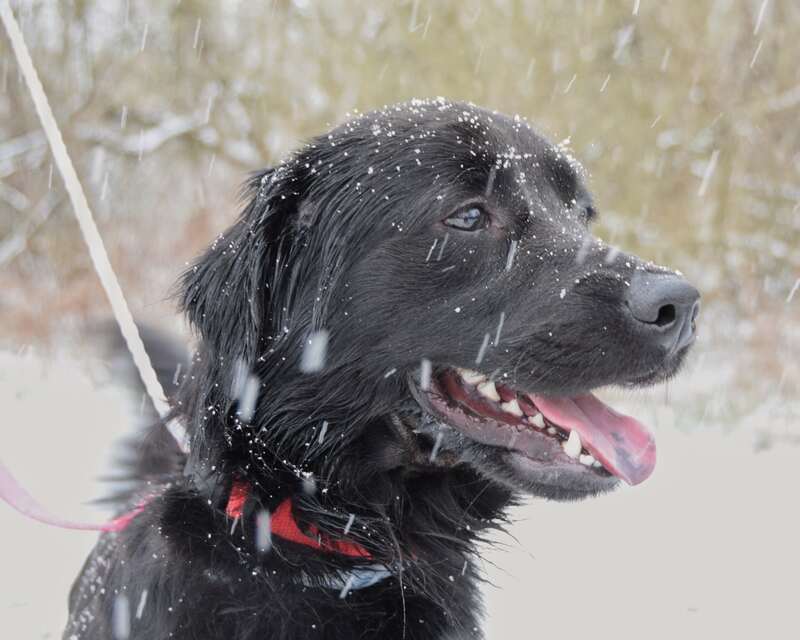 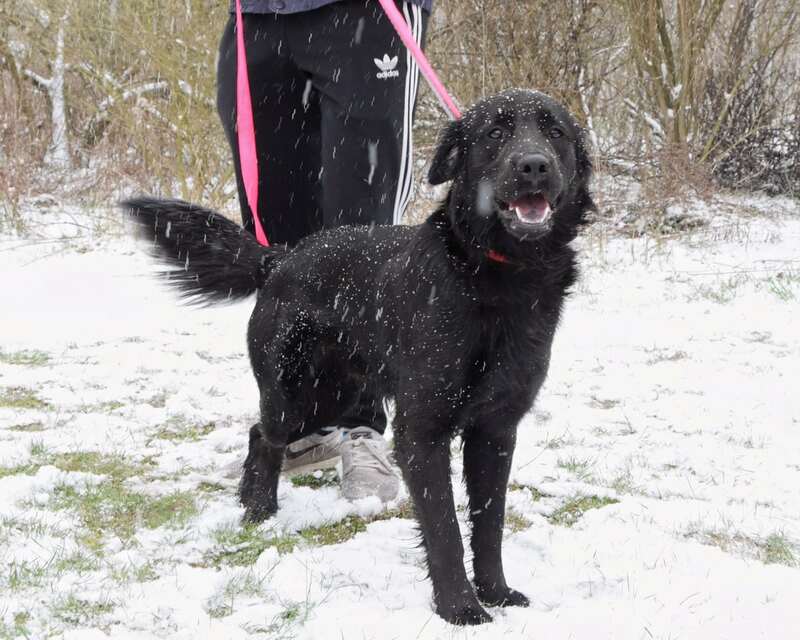 We believe he is a lab/flat coat retriever mix who is such an outgoing and friendly dog. 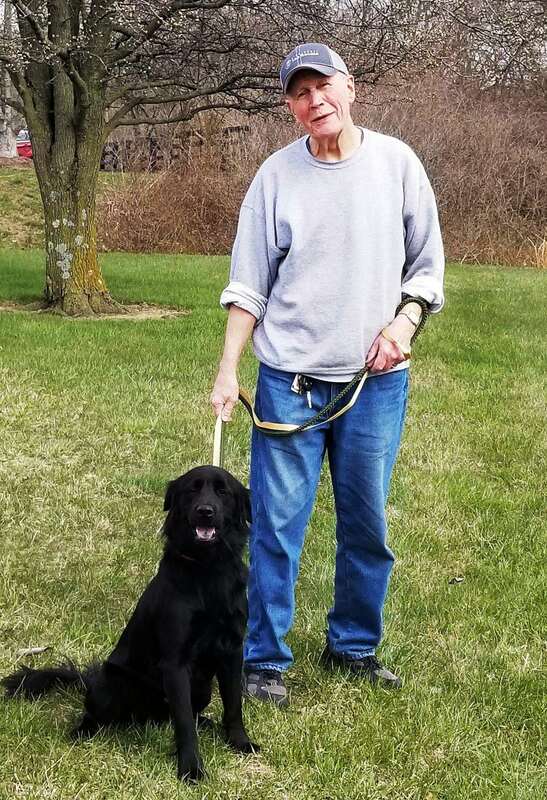 He interacts well with other dogs and everyone he meets. 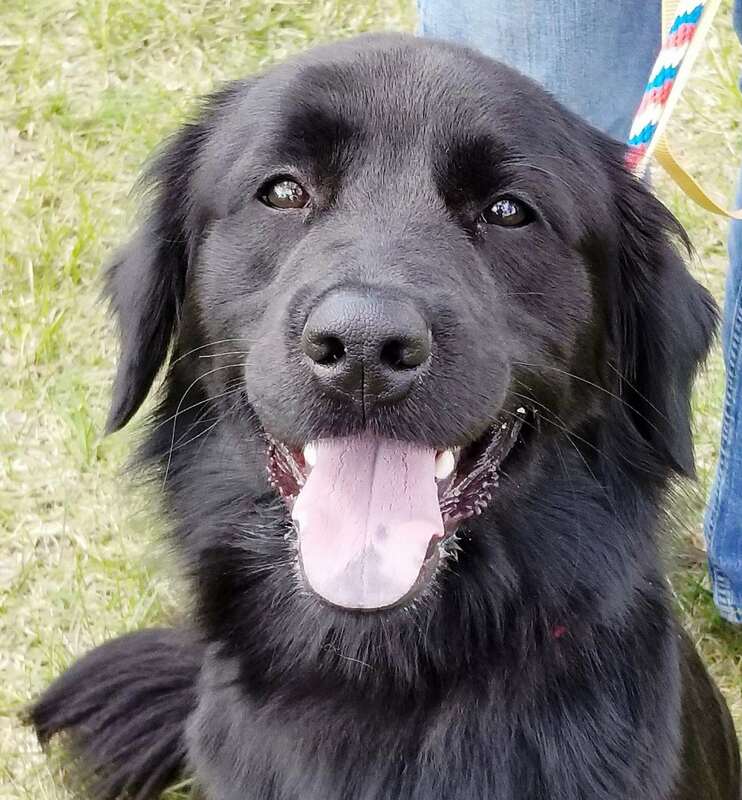 He has such an engaging personality and is ready to share his love of life with his new family.